Perched on the Eiffel Tower and ready to jump to his death, Alan hears a cough, which knocks him out of his trance. Irritated and fighting the vertigo from the height, he spots s a man. Little does he know that this man is going to challenge him and talk him down from the ledge, albeit in a peculiar way. Not only will he save Alan’s life, but he will change the entire direction of his lonely and monotonous existence. The theme of this book is fear and demonstrates how it can hold us back from reaching happiness. If we learn to overcome them, we can escape the shackled chains of our self-imposed doubts. 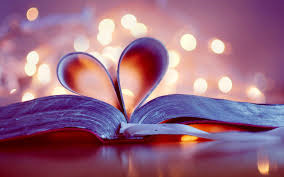 An enjoying read with a wonderful surprise ending. 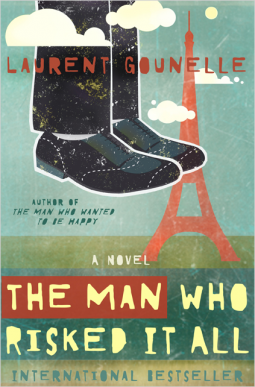 I’m looking forward to M. Gounelle’s next novel. Bravo! * I received a free ARC from Netgalley in exchange for a fair and honest review. interesting take, I liked the interruption concept. A diversion. Life is a giant diversion. But it is what we have. Made me think how often fear can paralyze us from reaching our goals.